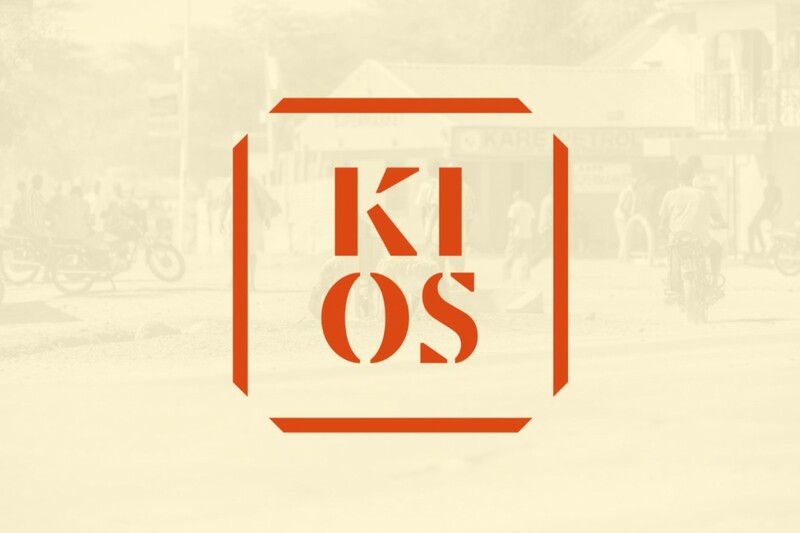 KIOS office will be closed during the last two weeks of July (from the 16th to 27th July). The office calms down already in the last week of June when some of the personnel start their summer leave. Everyone will be back in the office after the first week of August. During the weeks when KIOS office is closed, or your contact person is out of office, in urgent matters, you can contact kios@kios.fi. We will reply as soon as we can.